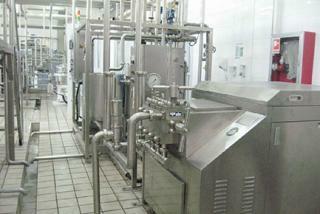 The pretreatment of the milk is the same, regardless of whether set or stirred yoghurt is to be produced. 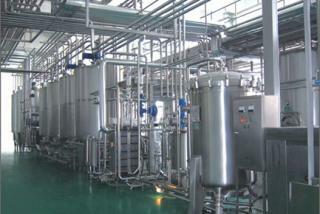 It includes standardization of the fat and dry matter contents, heat treatment and homogenization. 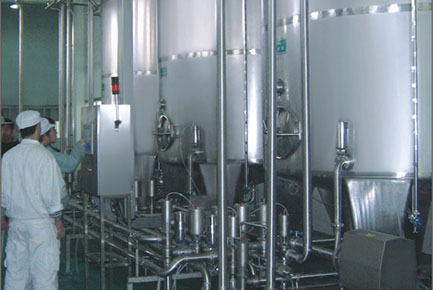 It is assumed that the milk has been standardized to the required fat content before entering the line and standardization of the dry matter content takes place in an evaporator in the yogurt machine.  If the dry matter content is adjusted by addition of milk powder, the equipment used is similar to that described under “Recombined milk”. 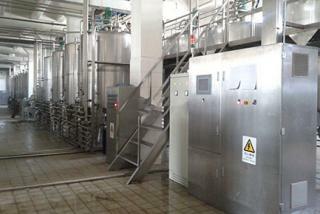 Any additives, such as stabilizers, vitamins, etc., can be metered into the milk before the heat treatment. 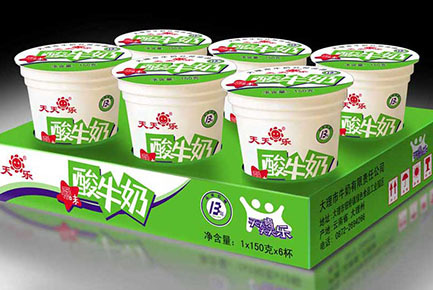 When the yoghurt milk has been pretreated and cooled to inoculation temperature, the procedure for further treatment depends on whether set, stirred, drink, frozen or concentrated yoghurt is to be produced. 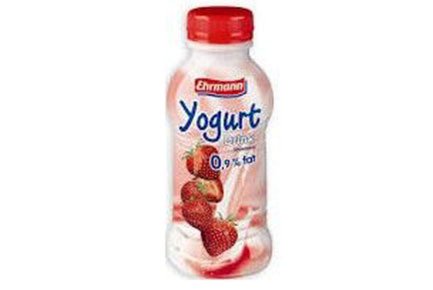 The quality of the yoghurt in terms of texture and flavour is essential. 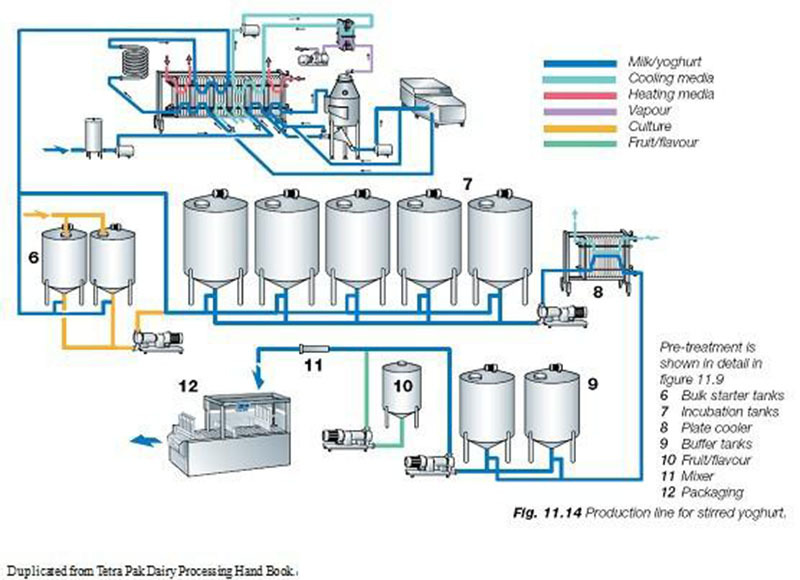 Figure 11.14 shows the processing of stirred yogurt. 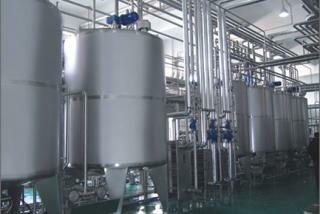 The pretreated milk, cooled to incubation temperature, is pumped to the incubation tanks (7). 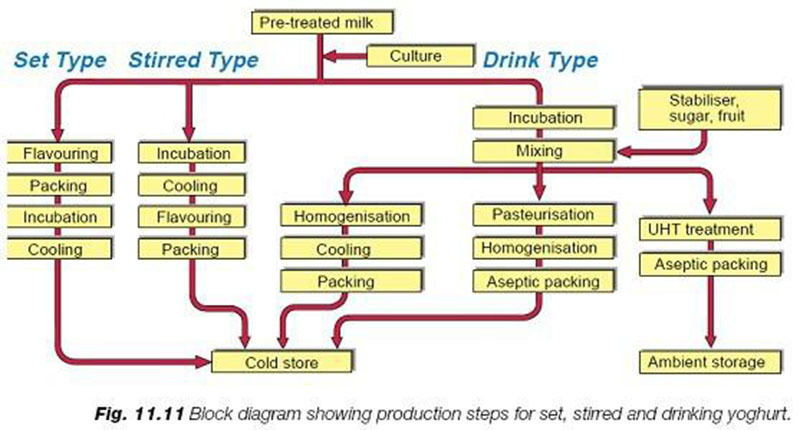 Simultaneously a preset volume of bulk starter (6) is dosed into the milk stream. After a tank has been filled, agitation commences and continues for a short time to assure uniform distribution of the starter culture. 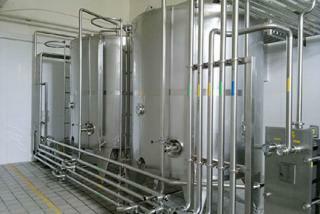 The incubation tanks are insulated to ensure that the temperature remains constant during the incubation period. 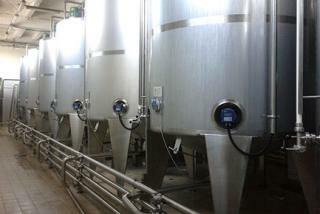 The tanks can be fitted with pH meters to check the development of acidity. 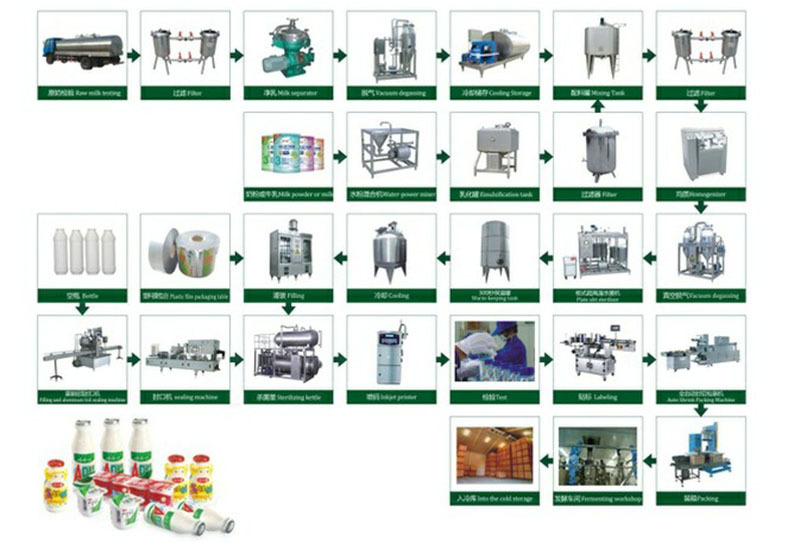 In typical production of stirred yoghurt the incubation period is 2.5 to 3hours at 42 – 43C when the ordinary type of bulk starter (2.5 – 3% inoculums) is utilized. 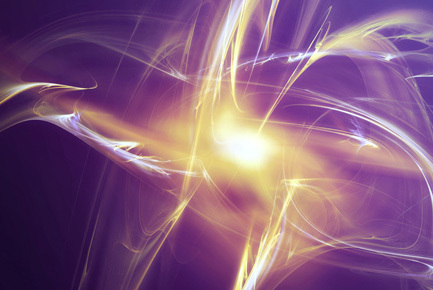 To attain optimum quality, cooling from 42 – 43C to15 – 22C should be accomplished within 30 minutes after the ideal pH-value has been reached to stop further development of bacteria. The coagulum must be subjected to gentle mechanical treatment so that the final product will have the correct consistency. Cooling takes place in a plate heat exchanger (8) with special plate. After cooling to 15 – 22C, the yoghurt is ready for packing. 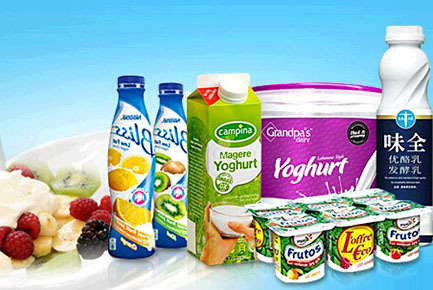 Fruit and various flavours can be added (10) to the yoghurt when it is transferred from the buffer tanks to the filling machines. This is done continuously with a variable speed metering pump which feeds the ingredients into the yoghurt in the fruit blending unit. 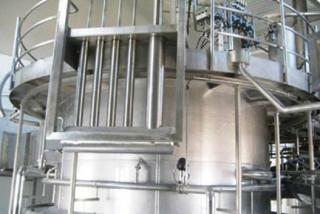 The blending unit is static and hygienically designed to guarantee that the fruit is thoroughly mixed into the yoghurt. 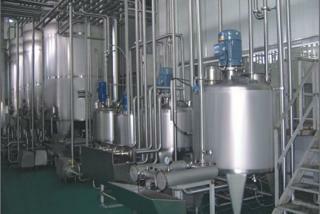 The fruit metering pump and the yoghurt feed pump operate synchronously.